2009.10.12 Cookie Trail & Social Network Identifiers Can Leak Private Data! 2009.10.11 Cookie Trail & Social Network Identifiers Can Leak Private Data! 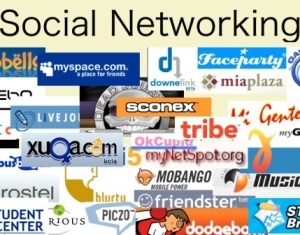 2009.10.10 Cookie Trail & Social Network Identifiers Can Leak Private Data! 2009.10.09 Cookie Trail & Social Network Identifiers Can Leak Private Data!